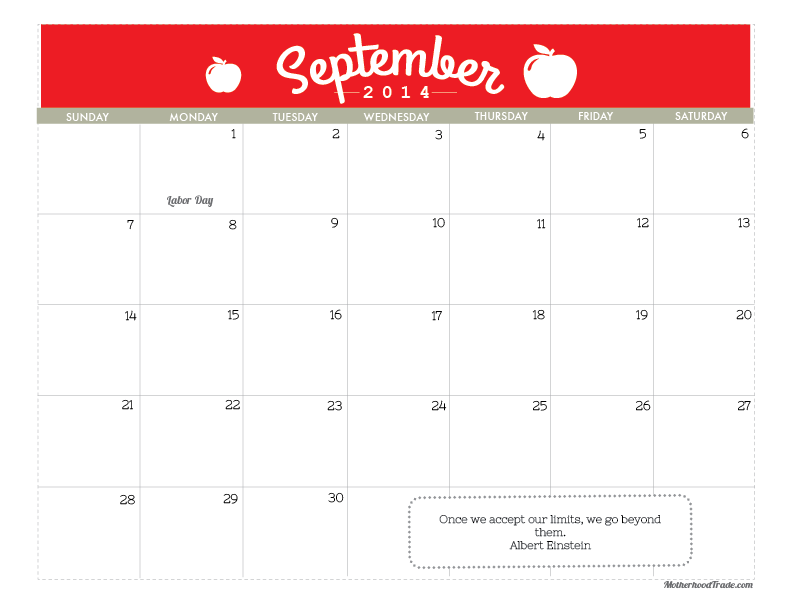 Click here for next month’s calendar. Copyright © 2019 Tricks of the Motherhood Trade. All Rights Reserved. The Matheson Theme by bavotasan.com.